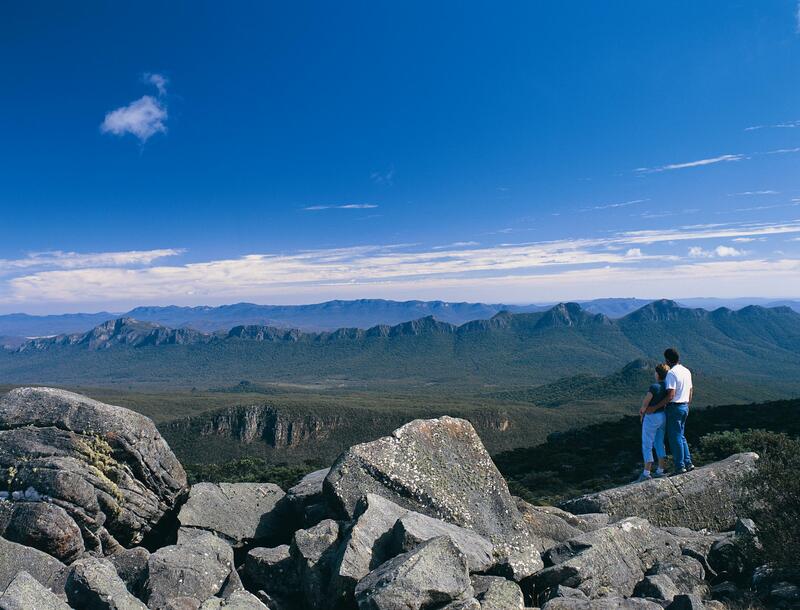 This 4 day journey has spectacular scenery of both the coast and mountain variety, authentic Aboriginal history and artwork and an immersion into the Goldrush history of Ballarat. Luxury touring that will have you genuinely enthralled. This 4 day tour has a fantastic combination of coastlines, mountains and history. 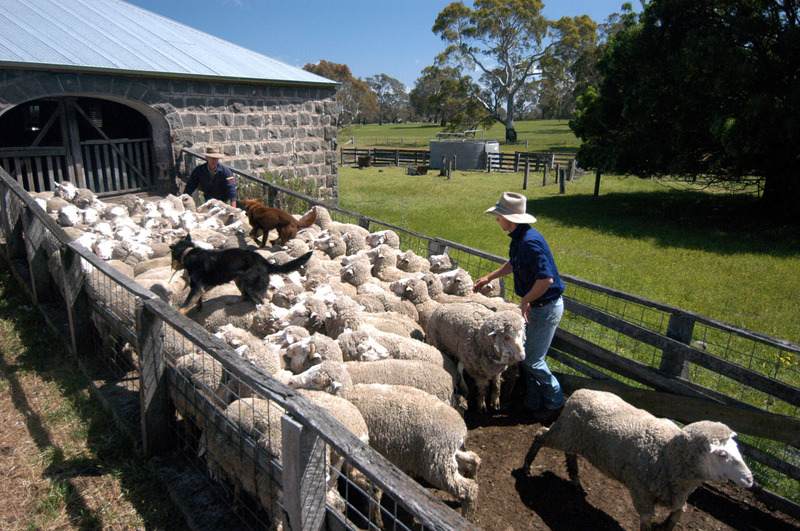 Within this famous region known as the ‘Great Southern Touring route’ lie amazing natural and historic experiences for you to discover. 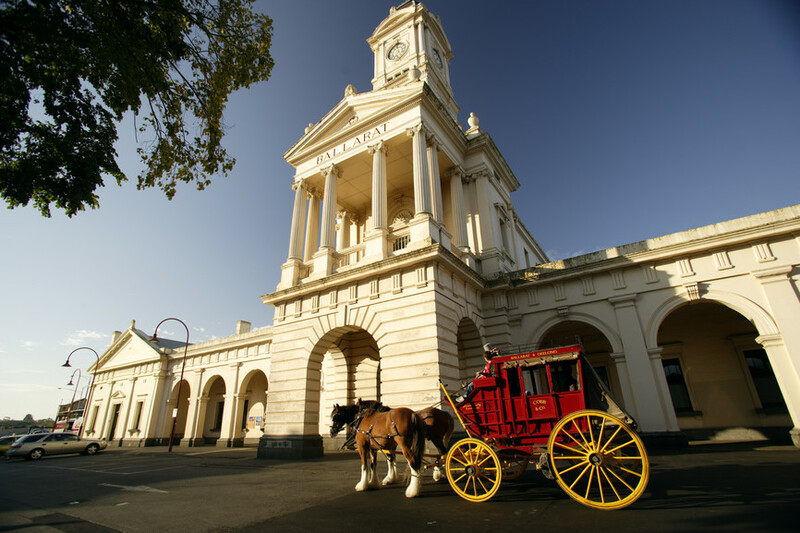 Our guests on this small group tour are picked up from their city hotel or Federation Square and we quickly depart Melbourne for Geelong where you have time to stroll along the beautifully transformed waterfront. We start our journey along the Great Ocean Road at Torquay, stopping at various places along the coast including Bells Beach and a place to observe Eastern Grey Kangaroos in the wild. This is one of many opportunities to see and hear about our unique and unusual animals in their native habitat. Our journey then begins travelling the very scenic, cliff-hugging section of the Great Ocean Road. While winding our way towards lunch in the seaside village of Lorne, we stop to view sites such as the ‘Memorial Arch’ and tell you of the intriguing story of this incredible road. After lunch we cruise along the spectacular road, stopping at many scenic spots including Kennett River where we can see koalas and many colourful native birds in the wild. Travelling through Apollo Bay we go into the Great Otway National Park where we take you on a 1km guided walk through a cool temperate rainforest gully. We visit Apollo Bay before checking in your private self contained villa set high on a hill overlooking the Southern Ocean. This amazing setting is a great place to relax and unwind for a couple of hours. We have dinner tonight at the very popular Apollo Bay Hotel, this restaurant has an extensive menu and utilises great local produce. Our second day starts with breakfast at the ‘locals favourite’ Bay Leaf Cafe. Great coffee, tea and vast breakfast menu make this a perfect way to start another full day. 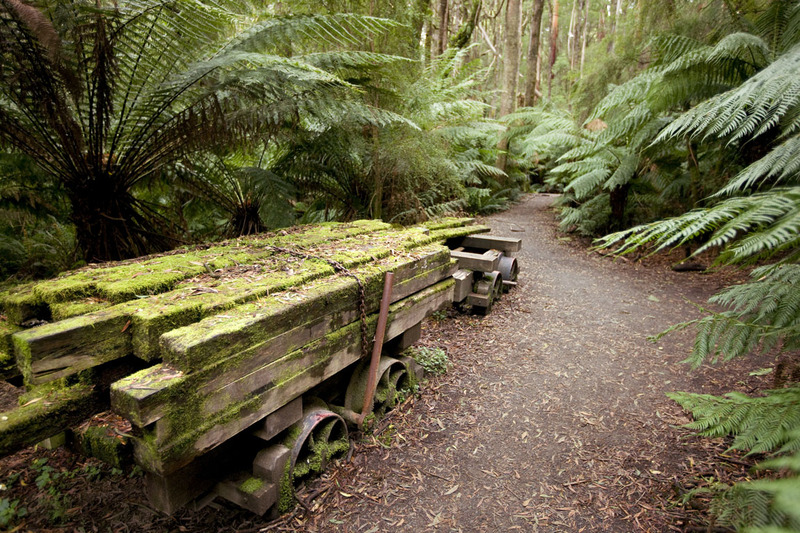 Our journey starts with us travelling through the Otway ranges and onto the ‘Shipwreck Coast’. Our first stop is at Castle Cove overlooking the Aire river valley. Your guide will introduce you to the strong Aboriginal heritage of the region with many tribes living prosperously around the coastline for thousands of years. The same area continues to reveal a rich pre-historic past; evidence shows dinosaur habitation dating back 106 million years. The 12 Apostles are Icons of Australia’s natural beauty. We arrive as the stacks are lit with the morning sun making them perfect for photos and crowd free. After hearing of the creation of the stacks and holding some of the limestone rock you can explore the boardwalks or brave a helicopter flight along the coastline (own expense). We then visit ‘Loch Ard Gorge’, the site of the most famous 19th century Australian shipwreck. We retell the entire story from the calm voyage, the tragic wreck, the courageous survivors and their ultimate fate. While hearing the tale you will be able to see and hold some original artifacts, photos and documents from the ‘Loch Ard’ contained in our treasure chests. After lunch in Port Campbell we travel to a lesser known but highly impressive area of the Coastline west of Port Campbell. 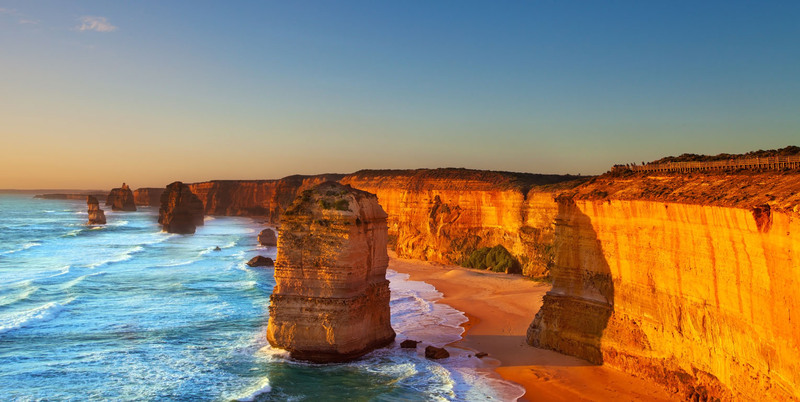 This section includes the limestone formations of London Bridge, Bay of Islands, Bay of Martyrs and Boat Bay and is seen only be a small percentage of the people travelling the Great Ocean Road. Our journey then continues through to Warrnambool and Port Fairy with a visit to Tower Hill Game Reserve for the chance to see Koalas, Kangaroos and Emus living wild within this extinct volcanic crater. We then leave the coast and drive north towards the Grampians National Park. 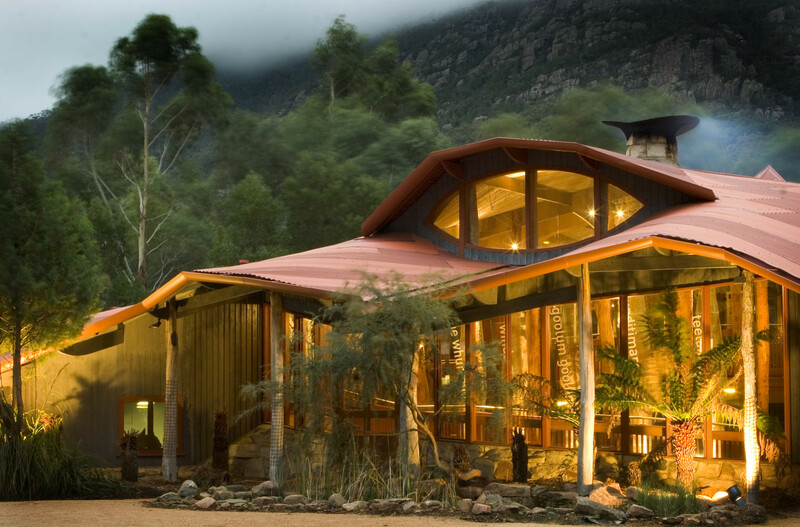 Your accommodation is at the foot of Mt Sturgeon staying and eating at the Royal Mail Hotel in Dunkeld. 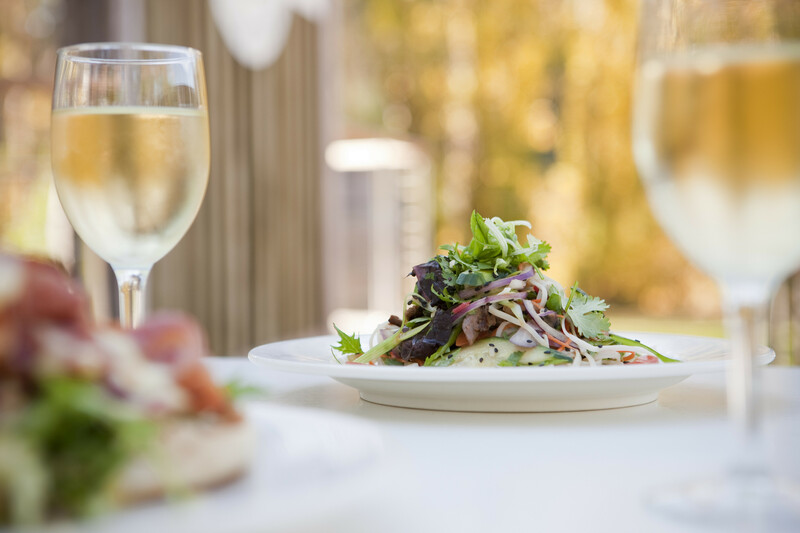 This hotel has won many awards for its food and wine including ‘Regional Restaurant of the year 2009’ in Gourmet Traveler Magazine and ‘Country Restaurant of the Year 2009’ by the Age Good Food Guide. 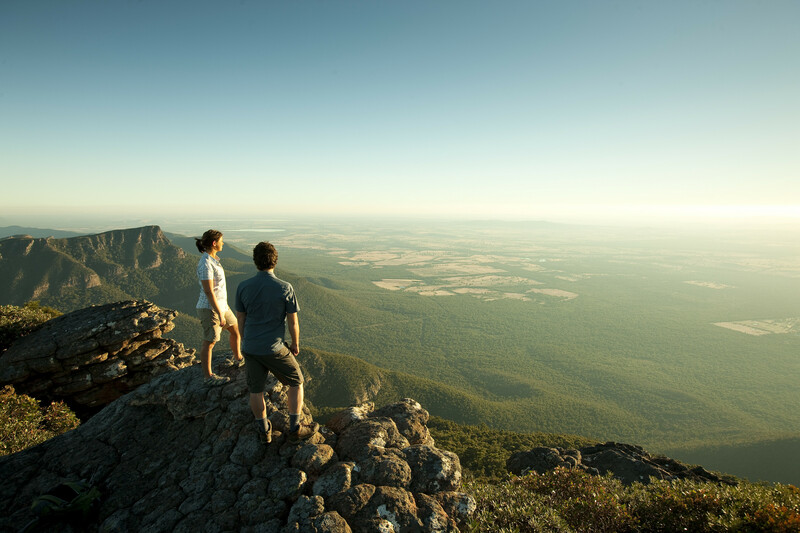 Our third day starts with an incredibly scenic drive between the Serra and Mt William Ranges through to Halls Gap in the heart of the Grampians NP. Our day includes a few short walks at Baroka Lookout, Reid’s Lookout and McKenzie Falls as well as visits to ‘Brambuk’ Aboriginal cultural centre and a rock art site ‘Bunjil’s Shelter’. This is an incredibly beautiful area that is rich in Flora, Fauna, steep scarps and amazing rock formations. 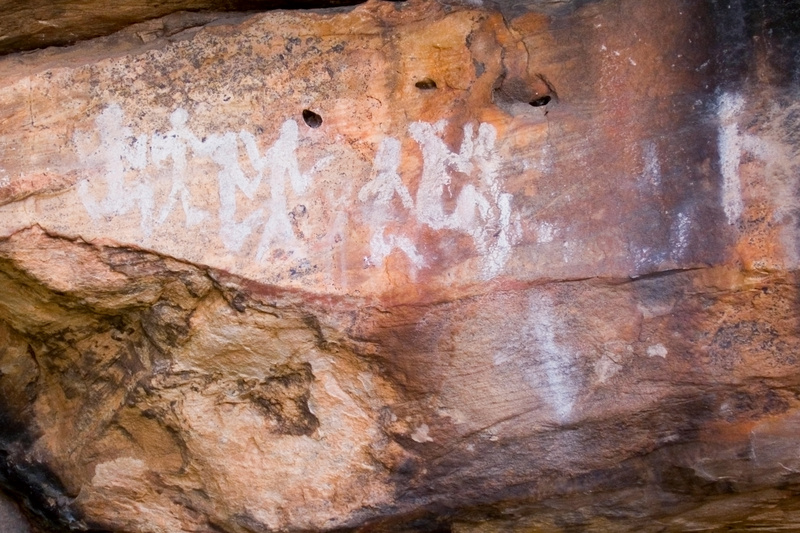 The Aboriginal name for this region is ‘Gariwerd’ and it has great significance for the Aboriginal people of Victoria as well as containing 80% of the states Aboriginal rock art. Our journey continues to the gold mining township of Ballarat, once one of the richest towns in the world. We stay overnight at the Lodge at Sovereign Hill, having lunch in the village before watching the sound and light extravaganza ‘Blood on the Southern Cross’. This is a fantastic 90 minute show telling the story of the Eureka rebellion of 1854 where miners and police clashed over excessive mining licence fees. The morning of our fourth day is spent exploring the village of Sovereign Hill including a visit to the Gold museum and a guided mine tour. This award winning recreation depicts Ballarat in 1854 in great detail. The shops lining the street are all working businesses, the hundreds of staff are in period costume and there is real gold to be found in the creek bed. In the afternoon we visit Ballarat Wildlife Park, home to usual suspects as well as many unique Australian animals including Tasmanian Devils, Crocodiles and other reptiles. We return to Melbourne delivering you to your hotel around 5pm. Our Great Ocean Road / Grampians and Goldfields tour departs at 0830 from Melbourne. Pickups are available from all city hotels within Melbourne. Passengers will be returned to their points of departure at 1700 at the completion of the tour.